Why don't we have current data that statistically displays FACT? Lets start a fresh and forget all previous stories about the issue as all it seems to do is create myth and argument. May I suggest we do some Data collection, which I will then put into a report that can be viewed on here by anybody wanting to know the truth. I can also keep it updated and add more data as and when required. Please only post data requested. Only post if you are the current owner of the car. By doing this, it would not only prove/disprove everybody's beliefs (or go some way to help in that decision making process) but also give new buyers a better idea of what they potentially could be buying into. And if statistically we prove it's not the horror story people make out, it can only add value to the 996 - thus inflate prices. If I start getting some positive comments as a goer, I'll make a start. Lets put this baby to bed! Anybody wanting to join in, either post their data in here (in a post below) or private message me if you prefer privacy. UPDATE: 3.5 year Review below. I'll modify this whenever I have anything to report (as well as posting in this post to keep a chronological review process:http://911uk.com/viewtopic.php?t=102070&postdays=0&postorder=asc&start=55). 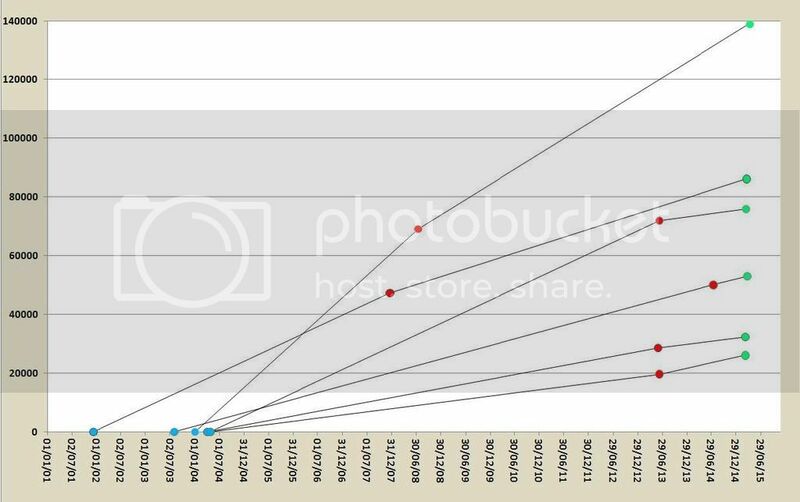 Data collected so far for 132 cars (1st December 2018). Still no 996 failures since July 2014 apart from 1 member with a 3.6 who won't enter his data so I'm unable to include it in the results. 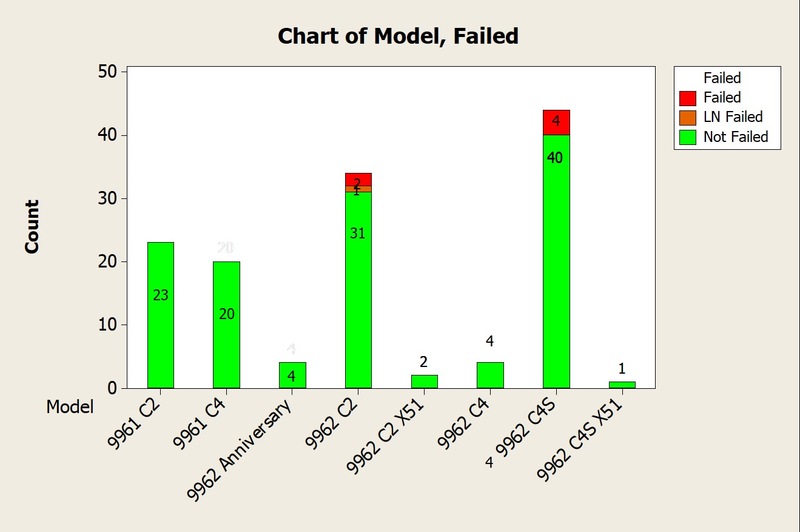 Last reported failure on a 996 was July 2014 (not including the LN failure). Alex.... ALEX! You want facts? FACTS? Rumour and speculation are the currency of 911 ownership! The air-cooled bubble is in mortal danger! Good luck and hats off to you! easy - they post unknown in the bearing section. But it's irrelevant really cos what we want to prove here is - If you buy a 996 now, what are the chances of the IMS bearing going pop. If I collect data off 200 members and not one has had a failure in the last year, then it'll give us a more realistic % than 1% or 8% (that we currently quote). comment: Sold after owning for 3 years and 30,000 miles and had no bearing failure in that time. Alex - good luck.... and I really do mean that. However, if I've had a problem and I do a google search of IMS bearing and your thread comes up, the first thing I'm going to do is complain and log my details on the thread. You then have 90% failure rate. Now I know we won't get that, however I hope you get my point. More people who have the problem will seek to reply to you. I have a friend who has a C4S, loves the car but is not a Porsche enthusiast per se. He has never been on a web forum, would have no idea what an IMS or bore score is. He just hops into his car, and drives it. 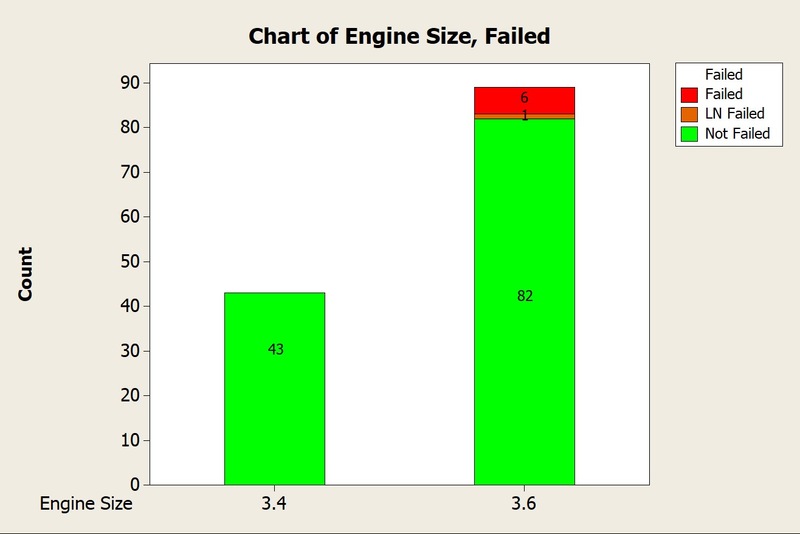 Wow, we are up to 30% failure rate already on bore scoring. If we wanted to do this truly randomly, is there a way of contacting 100-200 car owners AT RANDOM via DVLA or something? Not sure of costs etc but at least it would be random! but this wont produce "facts" as you keep going on about Alex, all it will produce is data from those who could be bothered to input them. and if you get only people who have had dramas, your facts will be no more that speculation and rumour, as they are now. facts will never be known, because not everybody with every 996 will be reporting, so again its just speculation and to obtain facts then every fact has to be entered. if 20 people reply all who have had faults, then you are going to get a 100% fail rate, that is not a fact, its nonsensical. good idea, but massively flawed. Er I dont know how to get the list?? Mileage today, 107k, original ims. Anybody who had any pride in their 996 would enter their data and the higher the sample size - the more reliable the data would be. It's up to you guys how flawed you want it to be. Here's me trying to promote the model and enhance resale value, talk about negativity. Alex, seriously mate, I was honestly trying to be supportive but getting MORE flawed data becomes just that... More flawed data. You need to get a random sample to ensure that you have a representative spread of the issue / non-issue. If you can get that, it'd be a gold mine and fair play to you for doing so. I'd love to see it and honestly believe it's a smaller issue than people make out, as a percentage anyhow, not to the people who are affected. Happy to support the investigation but let's re-think how you get the randomness factor right.